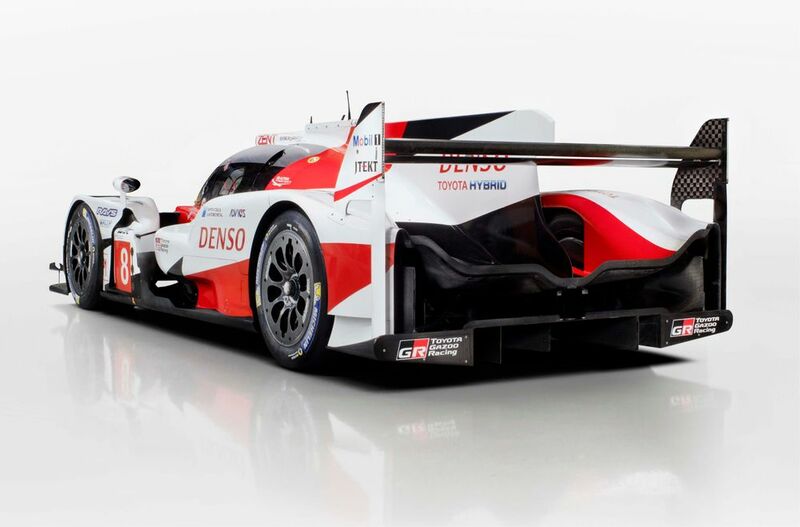 Is this the car that will finally score victory at the 24 Hours of Le Mans for Toyota? Toyota have revealed the 2017-spec of its TS050 Hybrid ahead of this year’s World Endurance Championship season. The TS050 Hybrid will go up against the Porsche 919 Hybrid for WEC and Le Mans honours, with Toyota desperate to win this year’s 24 hour race after the team’s heartbreaking end to the 2016 race. 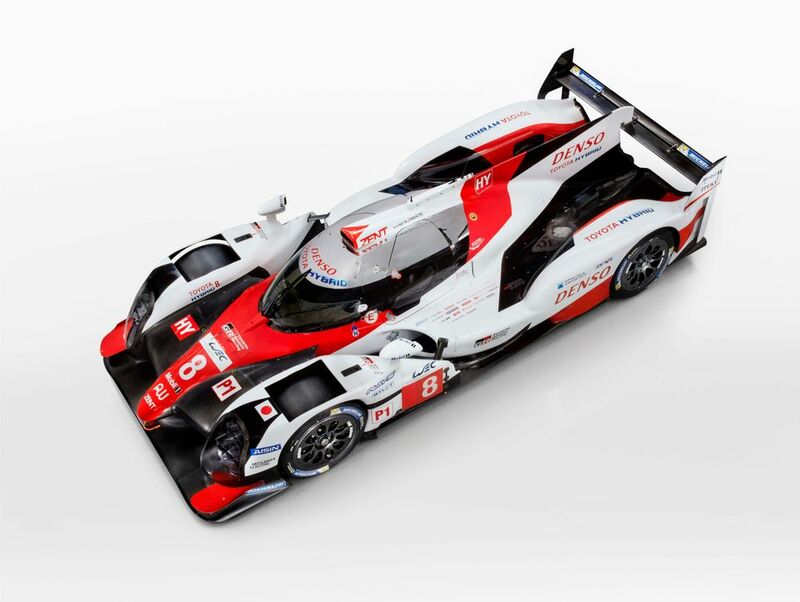 The new TS050 Hybrid is more evolution than revolution, still in the 8MJ hybrid subclass (the maximum allowed in the current LMP1 regs) and with a 2.4 litre V6 turbo petrol engine. Most of the changes come on the outside, due to safety-related aero changes from the FIA, with a raised nose, taller front splitter and undercuts to the sidepods. “Our 2017 TS050 Hybrid represents a significant update; the only item which is not changed is the monocoque,” said technical director Pascal Vasselon. 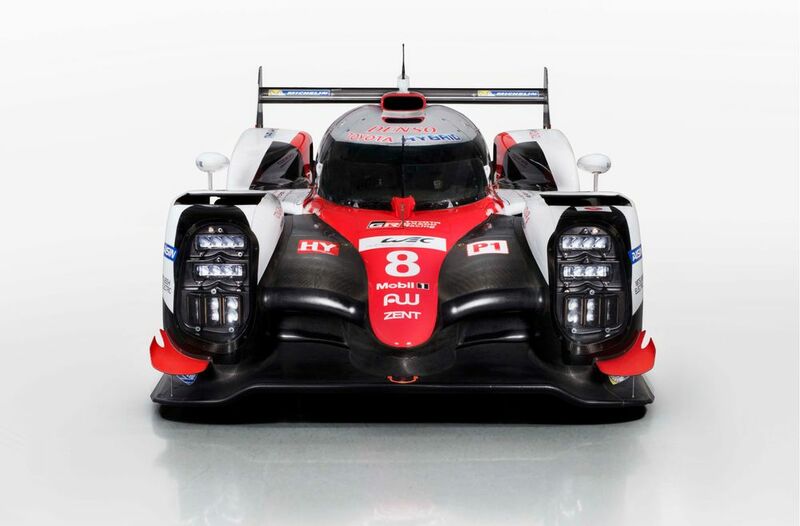 Toyota is expected to run its low-downforce ‘Le Mans-spec’ package at the opening round of the WEC season in Silverstone, with the high-downforce package likely to be used for the final rounds of the championship. WTCC champion Jose Maria Lopez joins Mike Conway and Kamui Kobayashi, while the trio of Sebastien Buemi, Anthony Davidson and Kazuki Nakajima continue in the second car. 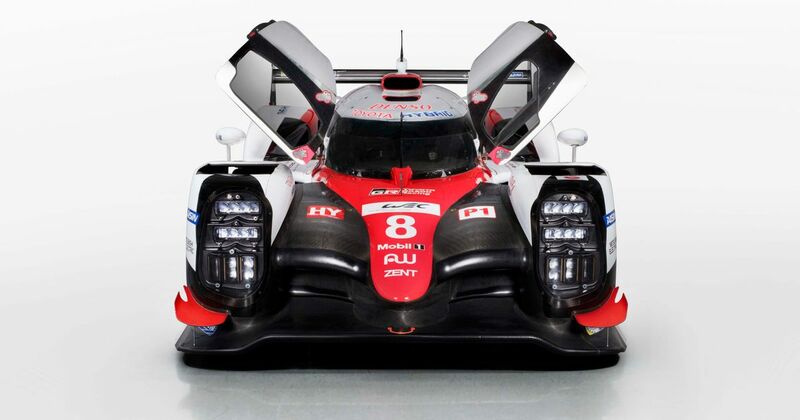 Toyota will also bring a third car to the 6 Hours of Spa and the 24 Hours of Le Mans which will see Stephane Sarraazin and Nico Lapierre joined by reigning Super Formula champion Yuji Kunimoto. Which Of Schumacher's Formula 1 Records Could Hamilton Actually Beat?